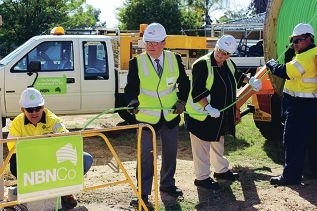 Wiretel Network Solutions workers help Brand MHR Gary Gray and Mandurah Mayor Paddi Creevey haul the first NBN fibre in Mandurah. ‘The NBN is a game changer; it will help students have access to first class education opportunities beyond the school gate and help us compete as a digital economy,’ Mr Gray said. ‘This is an exciting day for Mandurah and the 21,700 homes, businesses, schools, and sporting facilities that will soon have their premises connected to high speed NBN. 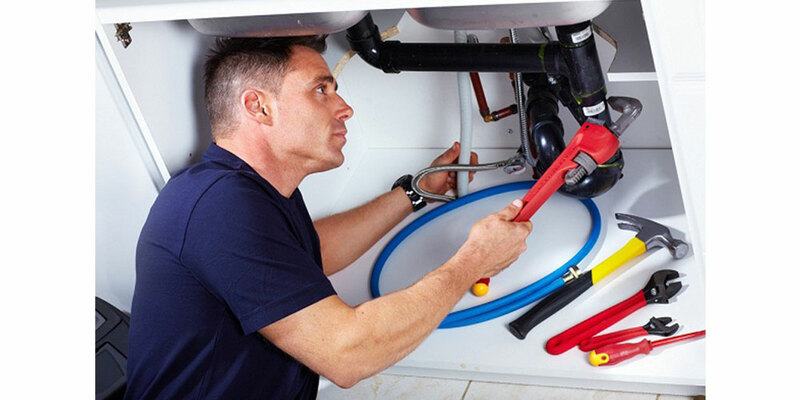 Mr Gray said the ability to send and receive big files almost instantly meant businesses that previously had to base themselves in Perth could set up anywhere. High-definition video conferencing meant children could take classes their school did not offer and people could consult with medical specialists around the country, without travelling long distances. ‘Under Labor’s NBN we will connect every home to fibre NBN and make sure all children can to harness the potential of the internet, not just those households that can afford $5000,’ Mr Gray said. ‘Under the Coalition, these households in Mandurah will have already received the NBN for free while others in the area will have to pay up to $5000 under a Federal Liberal Government or be left disconnected – it’s just not fair. Construction has also started in Barragup, Coodanup, Dudley Park, Furnissdale, Greenfields, Halls Head and Silver Sands and expected to be completed progressively throughout 2014.